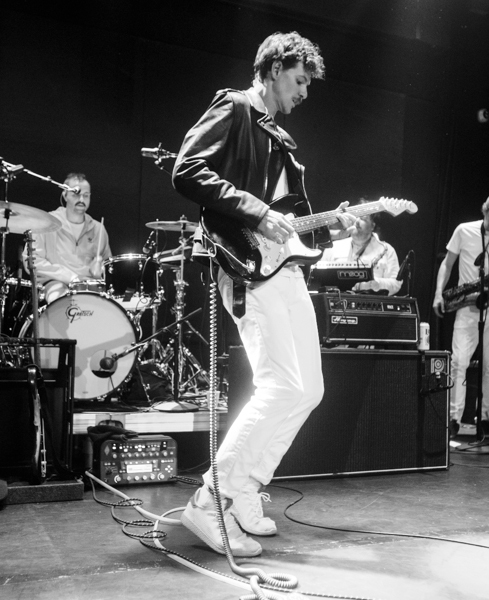 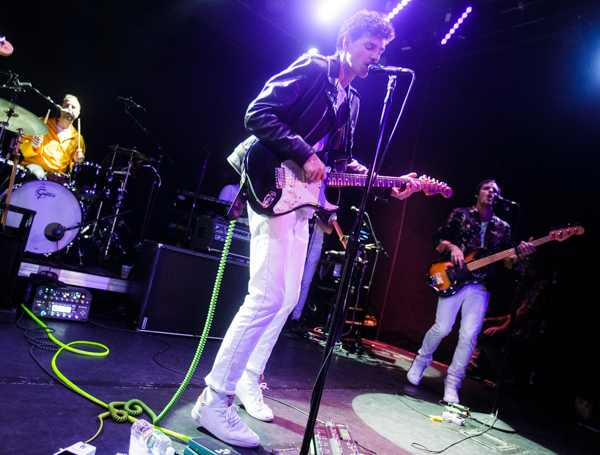 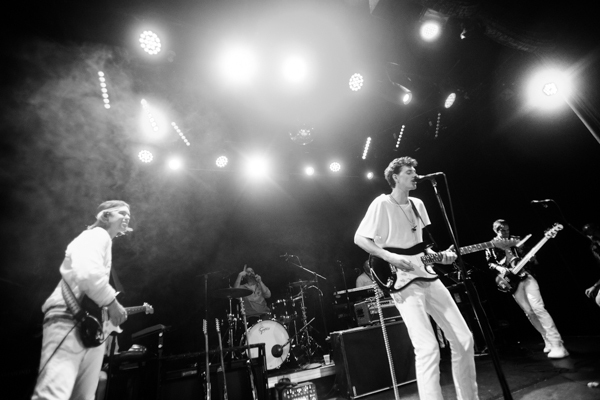 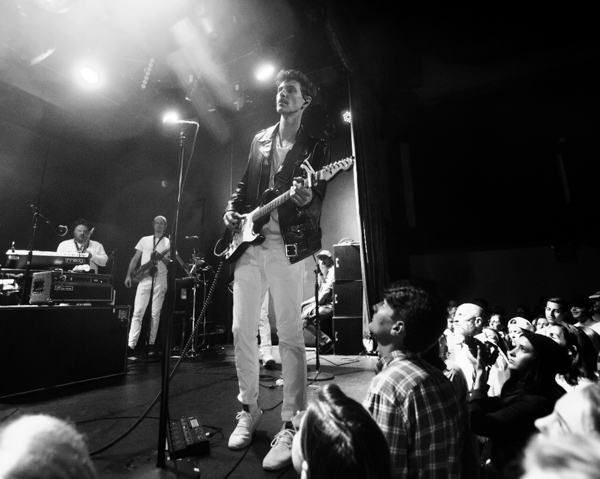 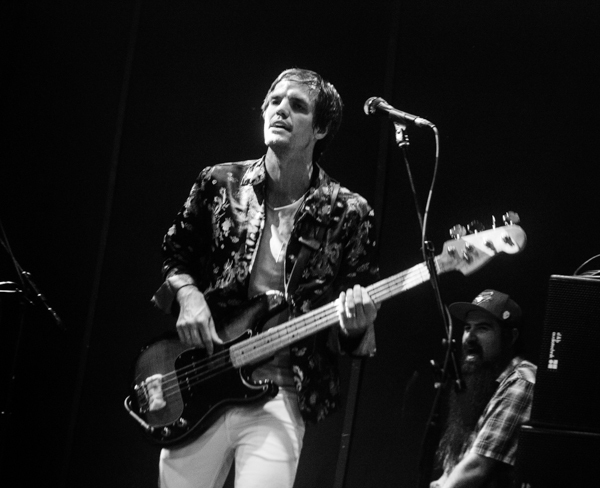 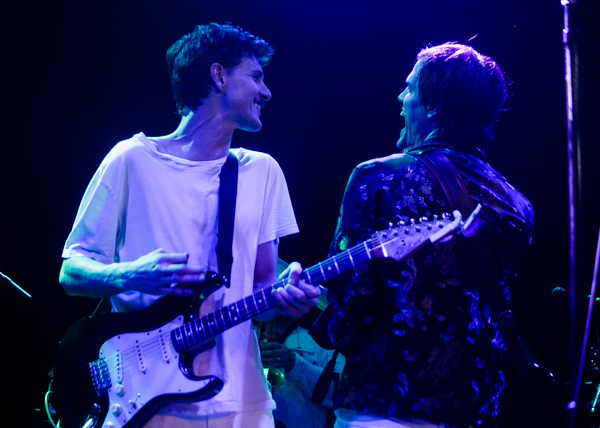 Houndmouth will return with new album Golden Age on August 3 via Reprise Records, their first for the label as well as the first since the departure of founding member Katie Toupin. 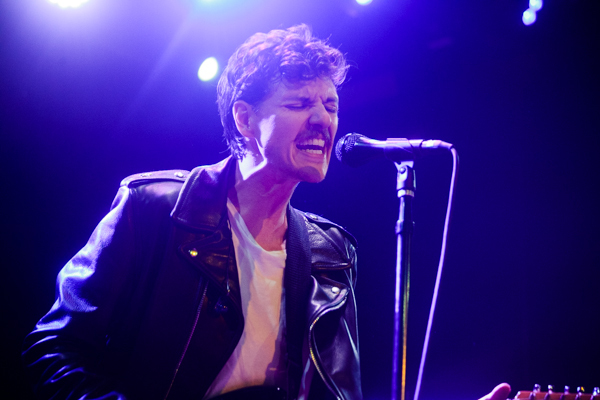 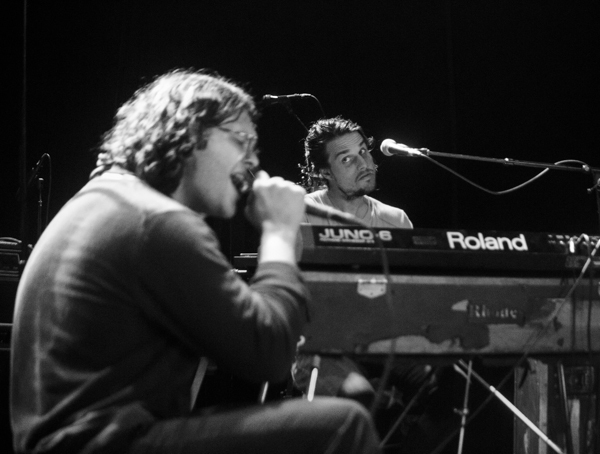 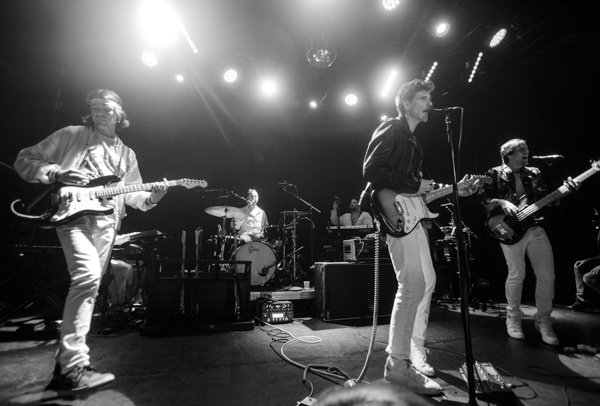 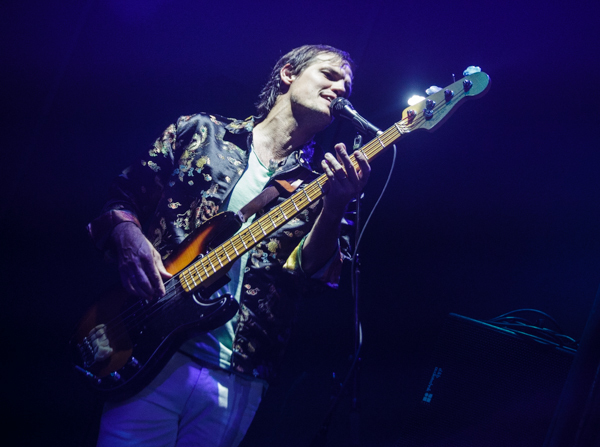 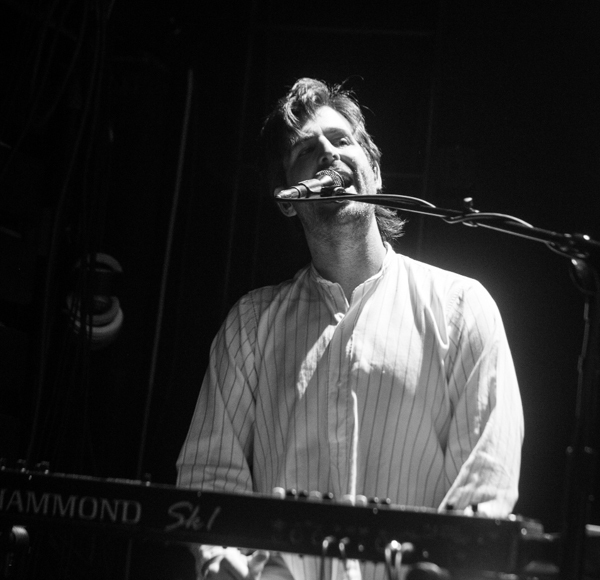 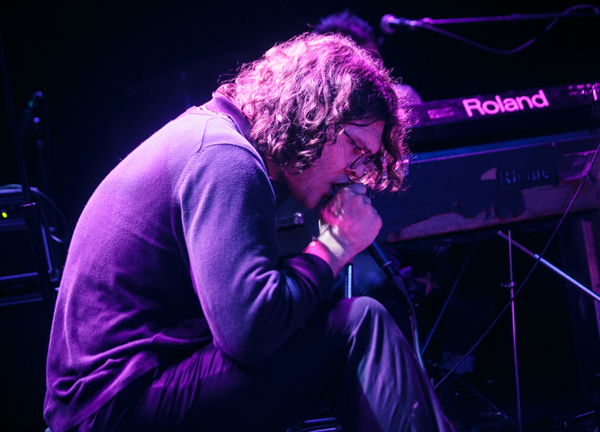 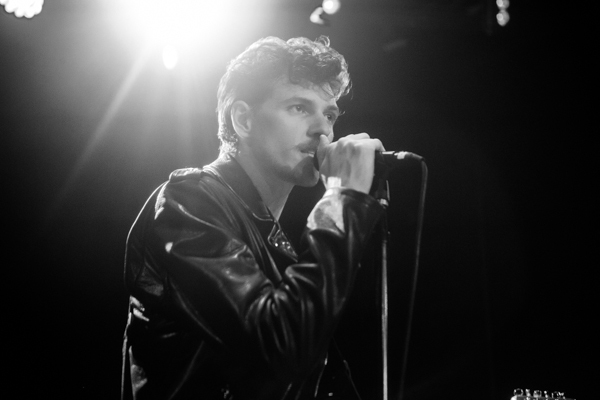 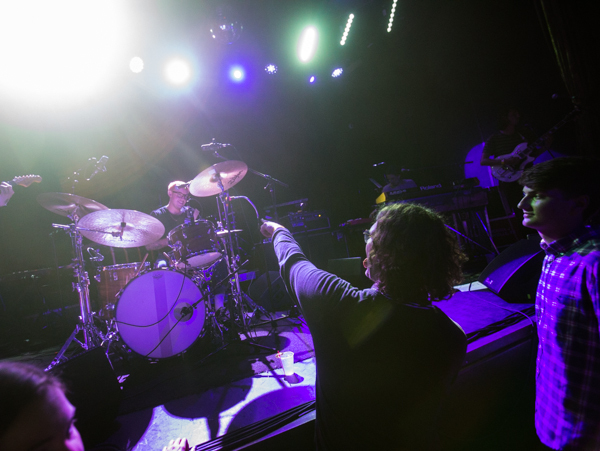 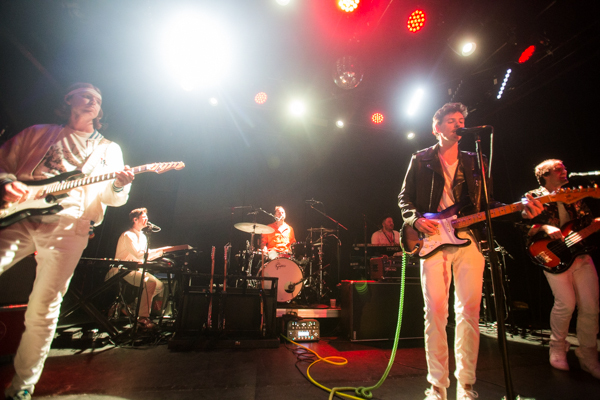 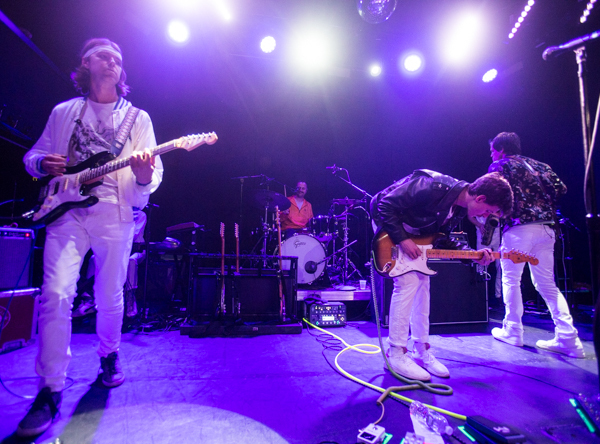 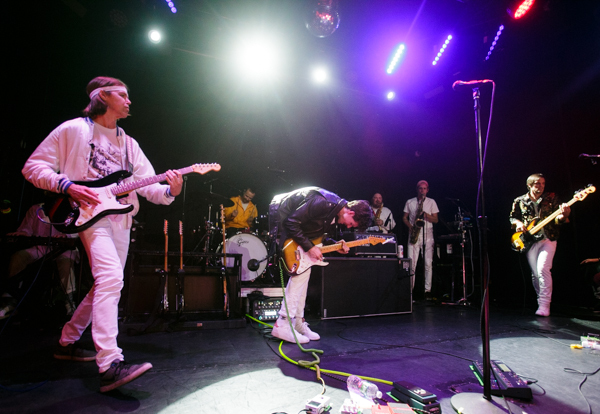 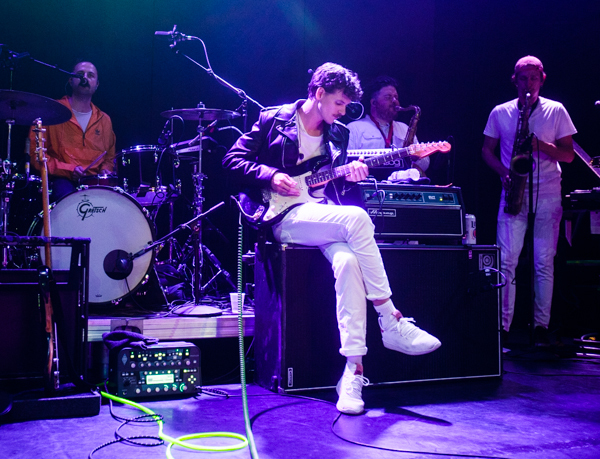 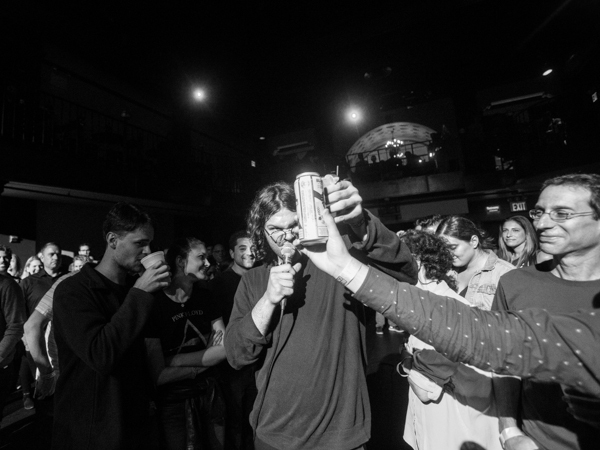 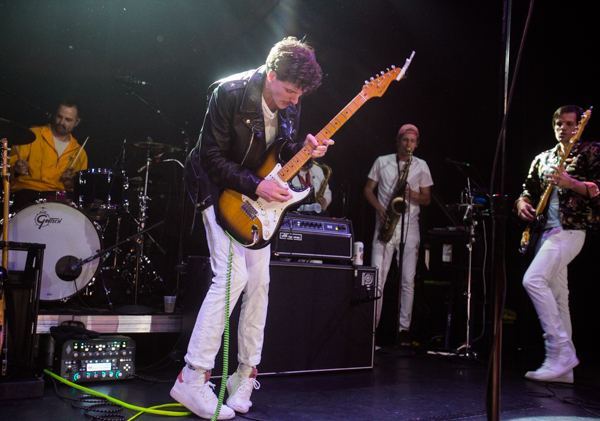 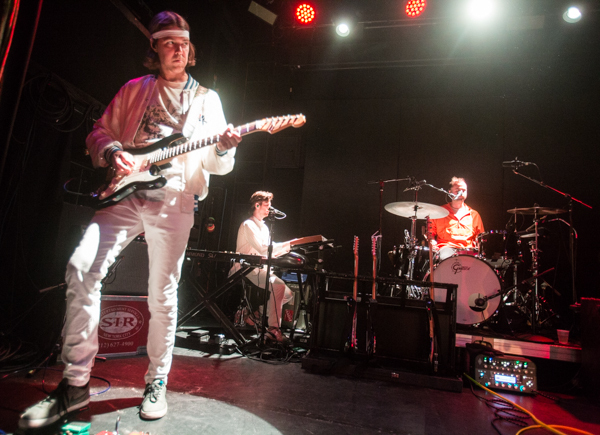 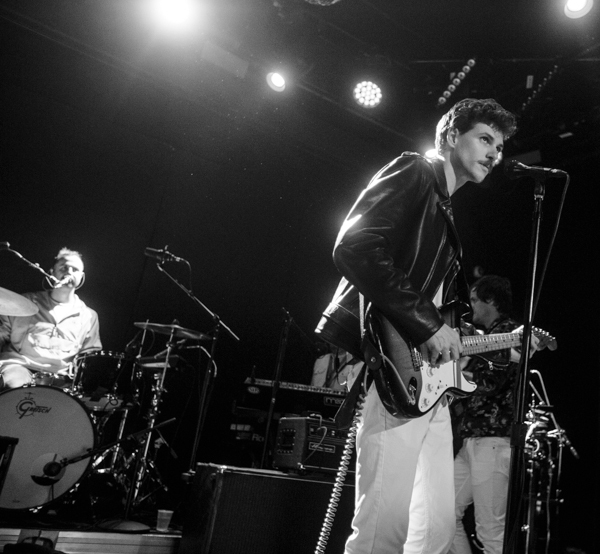 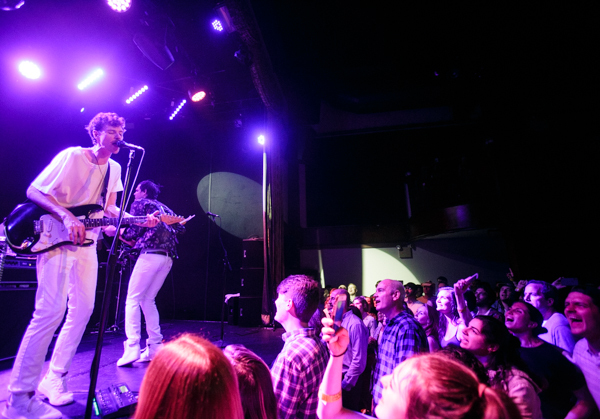 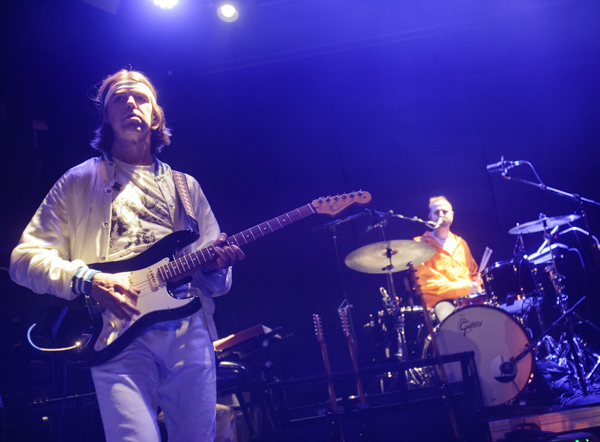 On May 17 they hit New York City for a sold out performance at their old stomping grounds at Bowery Ballroom, where they shared new material from the album as well as their seven-piece live incarnation which offered beefed up new renditions of old favorites as well. 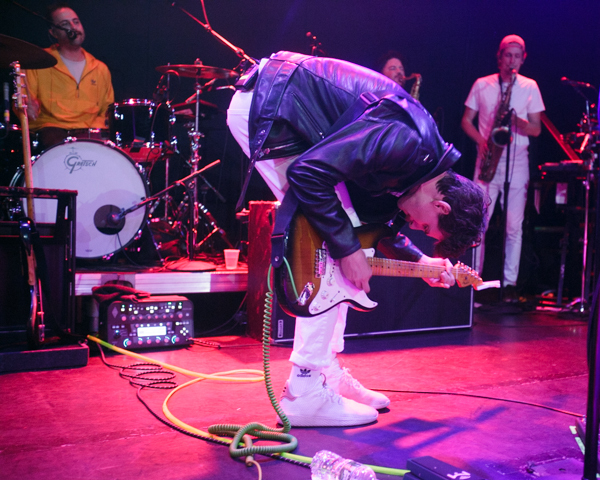 It was awkward to hear one fan scream “I miss her” in reference to Toupin, but instead of holding onto the past, fans should’ve taken in the new rich and full sound brought in by the new members who added layers of horns, synth, and additional guitar work. 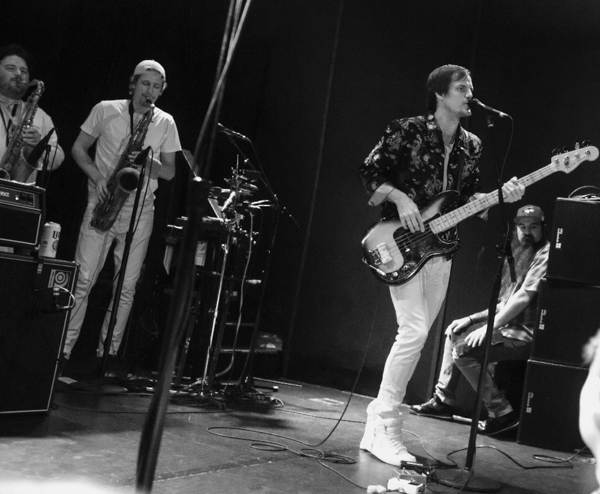 This is a new era for the band and it will be interesting to see where they go from here. 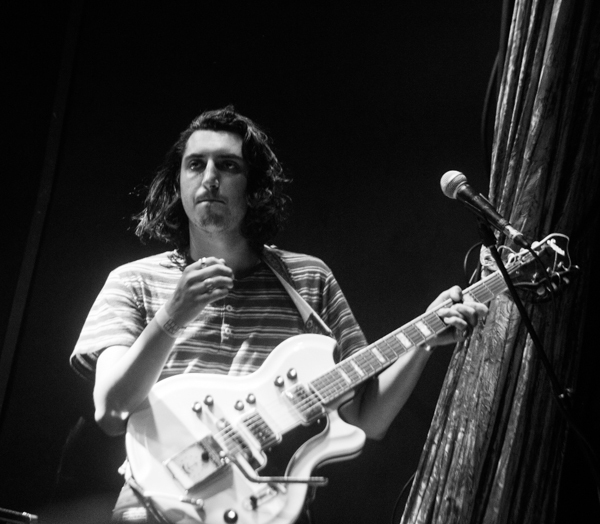 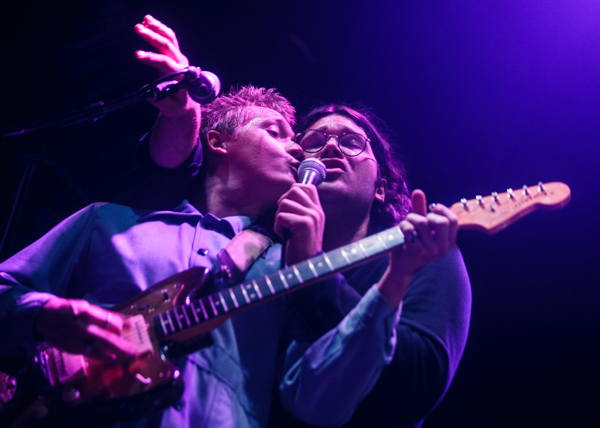 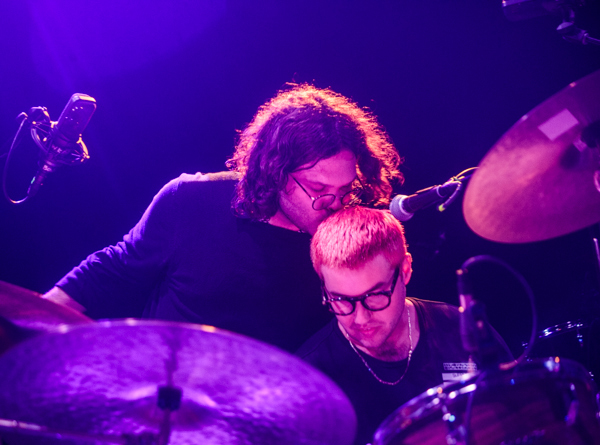 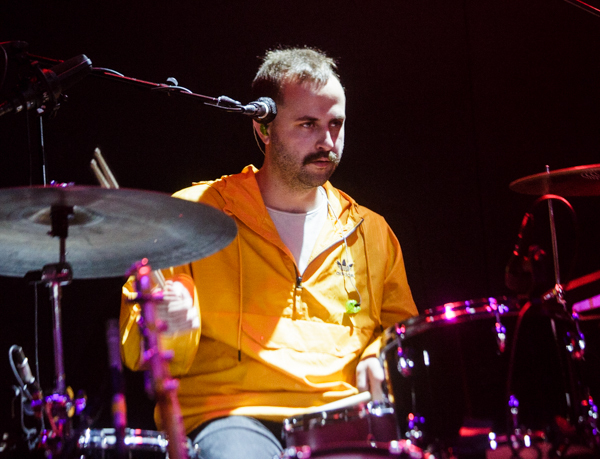 Find a full photo set and setlist from their Bowery Ballroom performance below, along with photos from openers Okey Dokey.